... and in it i put Happy-Touch®! 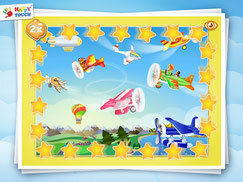 Discover the new AIRPORT MEMO with 25 card sets! Made for your newborn: You'll be surprised! 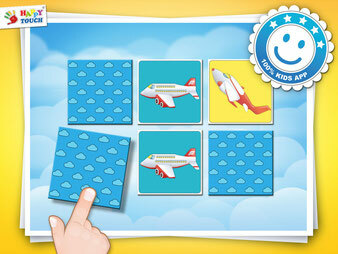 The innovative app "Baby Stimulation: High Contrast Patterns & Shapes" is available on the iTunes App Store since TODAY! Did you know Babies' visual perception doesn't work quite the same as adult's? Research studies prove that in ordner not to be overwhelmed by the environment, Babies prefer to focus on high contrast and geometric shapes and patterns. Black, white and red are therefore more appealing to Babies than pastel colors! You'll be surprised by the reaction of your newborn. It's to honor parents all around the world: Today is the Global Day of Parents! 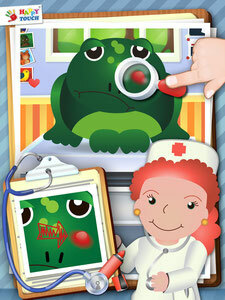 Happy-Touch® wishes a fantastic day to all of you parents. 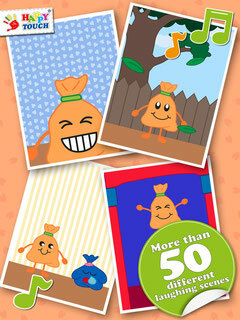 Get 5 card sets for FREE: Download Testversion here. 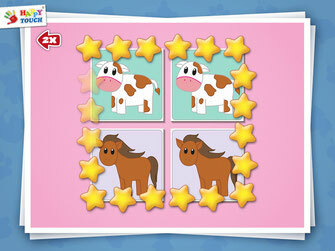 NEW Baby App - A First Puzzle for your Baby! A first lovely puzzle for your Baby with a great variety of animals, vehicles, musical instruments and house devices - our new App "Baby's First Puzzle with Funny Sounds" (1+)! 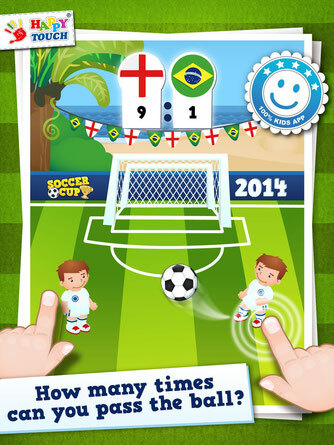 Download for iPad / iPhone / iPod Touch and get the FREE test version! 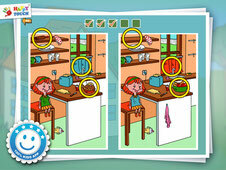 Our NEW App: "Finding differences with Anne!" 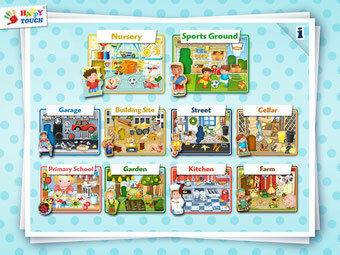 for kids aged 3 and above is now available on the iTunes App Store! A wonderful way to discover the different sounds of life! NEW: "Baby Sound & Touch App"
Welcome to the world of sounds: The cat makes "meow", the elephant trumpets, but how does the lion sound? Do you already know the different sounds in traffic, music or sports? 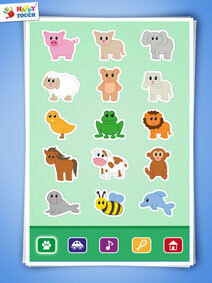 We're glad to present our new App for Babys (1+) "Baby Sound & Touch App". More than 300 different sounds and objects wait to be discovered. A special feature: Illustrations and real life pictures are combinated! Funny Cars - Find the difference! 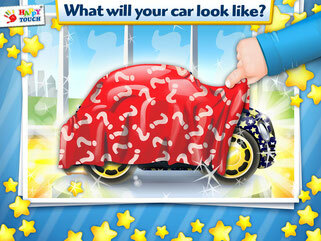 Especially when your kids (2+) love cars they will have fun for a long time with our new great "Find and Touch"- game! 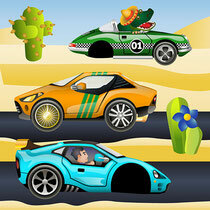 There is so much to discover: racecars, construction vehicles, police cars and many more. 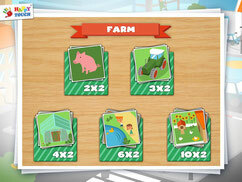 You can choose the amount of differences based on the age of your kid and there are always new differences to find! See for yourself and get 4 pictures for FREE! We wish all of you a Happy Christmas!